We accept credit cards from all countries, so you can welcome customers from anywhere. 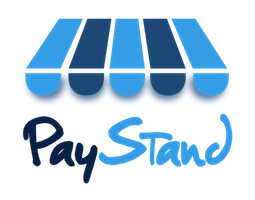 At this time however, while any merchant can sign-up, all PayStand merchants must have a U.S. bank account. We know that many of you would like us to officially support accounts outside the U.S. and we are working hard to make this happen. If you are a non-U.S. merchant and would like PayStand to support international accounts, please vote for your country so you can be notified when PayStand is available to your preferred country.